Hello Green Brick Community! 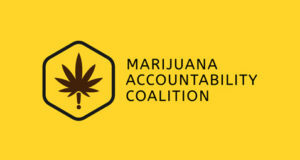 It has been another interesting week of fearlessly investigating, exposing, challenging, and holding the marijuana industry accountable. The specific item we are exposing this week has to do with the rulemaking process that is in place for Colorado’s marijuana commercialization expansion. Specifically, we are looking into the diversity (or lack thereof) in the work group participants….